180x70x2cm Hand-painted with high-grade colors. Hand painted and fixed to a frame. 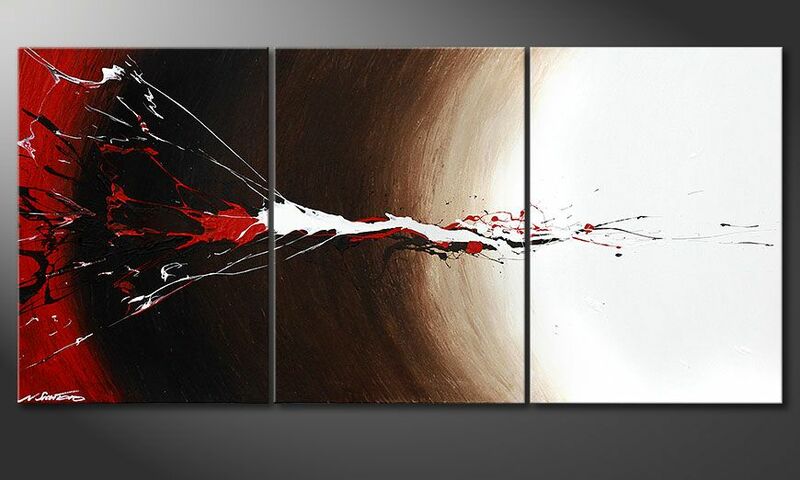 This wall picture Painting "Erupted Contrast" 150x70cm is a hand painted, not an art print. Brown, Beige and Red are the main colours of this picture.